either trouble people to get struggle. 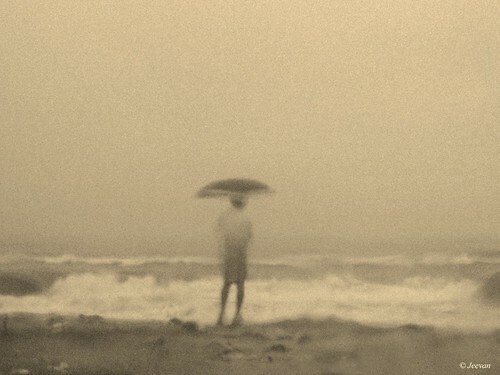 The photo was shot last evening at our neighborhood beach by me on someone enjoying the rain holding his umbrella and watching the rage waves rushing ashore. 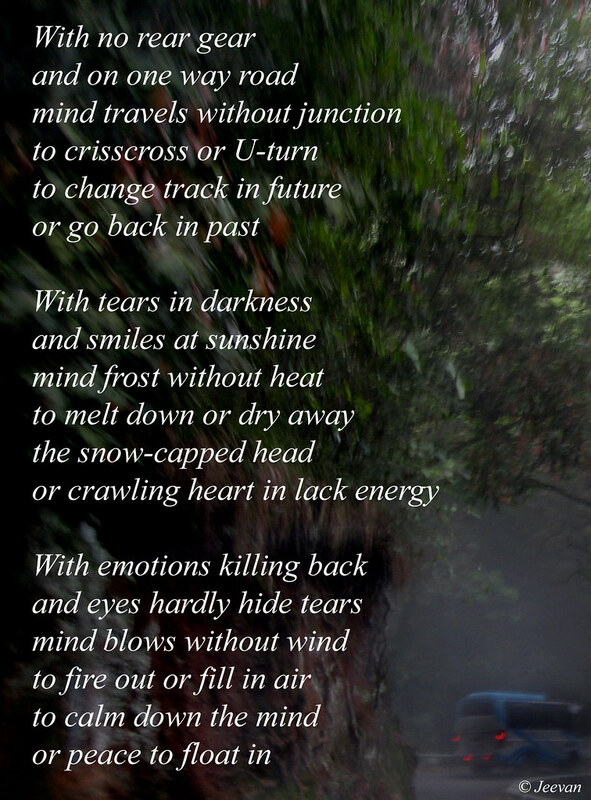 The wind was blowing not so well but still the dampness was enjoyable... unlike bad for taking photos. Having steaming peanuts is something pleasure in rain along the KFC chicken popcorn. If there’s a historic building creating history every day through its judgement could be the Madras High Court, alike the Bombay and Calcutta High Courts began at a stretch. Apart sentence the high court has become a tool to mend social issues and judges being prudent themselves have come lent some remarkable judgements making as significant as history. 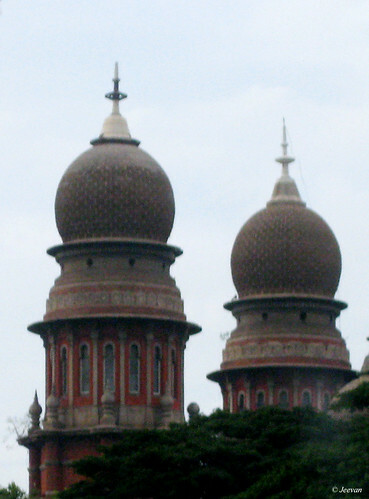 Established at the premises where the current Chennai Collectorate located by letter patent by Queen Victoria under the authority of the British parliament’s Indian High Courts Act 1862, shifted to the present High Court building in 1892 after 4 years of the constructed building at cost of Rs.12, 98,163. Build in an exquisite Indo Saracenic style, the building was opened by his Excellency the Right Hon’ble Beilly Baron Wenock, is acknowledged in all aspects as finest High Court building in the India. The High Court premises also had a light house which was begin used to warn and guide the ships, thus become the third lighthouse of Madras, functioning from the tallest dome of the Madras High Court at a height of 160-ft. Being target by German Warship S.M.S. Emden in year 1915, a number of explosive shells where sent on Madras City aiming the dome were struck the cornice around the flooring of the light. 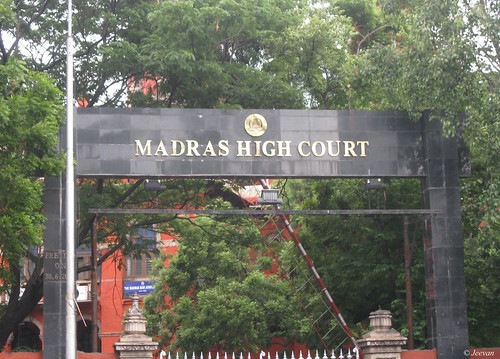 During the Second World War, when madras came under attack by a squad of bombing aeroplanes at the early hours of April 6, 1942, the High court went on a long vacation ahead its usual date due to possibility of strike, runs the vacation courts run in Coimbatore and later functioning from Holy Angels School in T.Nagar before go back to today’s High Court building. Sir T. Muthuswami Iyer was the first Indian to be appointed as a Judge of the Madras High Court following Dr. Pakala Venkatha Rajamannar as India’s first Chief Justice of the Madras High Court. Later lately a second bench of Madras High court has been functioning from Madurai since 2004, jurisdiction over southern districts of Tamil Nadu. The Madras High Court starts its celebration of 150 year of establishment from today till next year beginning and I though to write on it with information collected though wiki and other link sources. 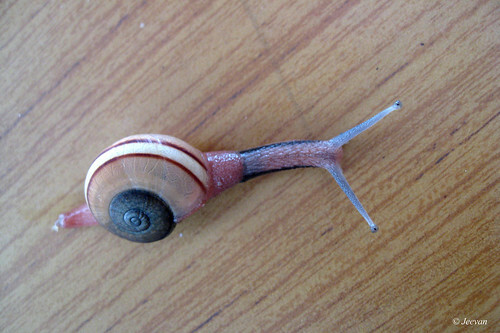 The photos were taken by me some time ago. Having heard and seen sometime the various in animals being friendly to each other like cat-dog, monkey-goat and even the enemy’s cat and mouse and no more difference from this kind, the pet dog of my sister had found a friend in kitty. She was telling me the other day about this friendship and I couldn’t stop wondering since our pet dog Maya is a serious chaser of other dogs and cats who are foremost in her category of dislike. Few weekends before sister came home and I downloaded the videos of the play between the dog and kitty from her cam which was fun, interesting and amazing to watch. The kitty was very cute and the dog take care of it very kindly and fond even its behavior sometime looks rude, it doesn’t allow anyone to hold the kitty and they both feed on a same plate and sleeps nearby. The first word enrolled out of tongue as a universal language of introduction lead us to the immense phase of relationship with someone and whatever great speech does not begins without hello. 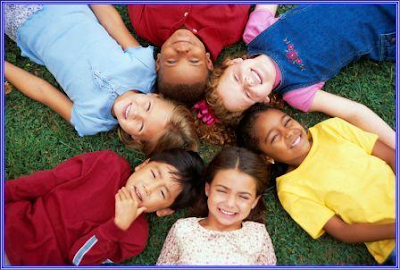 It’s a kind of word bring strangers into one’s comfort zone and across oceans and to space the sound of hello allow one reveal the conversation beyond whatever the message conveyed. From wake-up to sleep, hello plays a vital role in engaging conversation with anyone and phones calls being led to hold credit, took the word to every corner of this world as impossible to leading phrases without spelling it loud as a salutation it becomes a common title for everyone to use. Hello, alternative of hallo, hollo and hullo is said to come from Old High German and apart spelled similar in many languages Hullo expressed by Thomas Edison on surprise misheard to Graham Bell’s initial use of Ahoy as a telephone greeting. 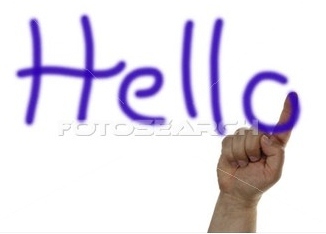 Today is World Hello Day! Begun in response to the conflict between Egypt and Israel in the fall of 1973, the day is observed by greeting others as a message for world leaders to use communication rather than using force to settle conflicts. If we think back and deep, there is hard work behind everything and without it nothing comes out and like the depth of universe it’s impossible to measure it by numbers, words or phrase. Life is difficult without hardworking fellows and we mostly never know whom they are and they kept working for us without expectation beyond their self. Hard work is not alone enough to survive today and we need some talent to take it further on stage development to promote our living standard and as well as our surroundings. But whatever talented we are doesn’t work out without sought help from basis hard work which gives shape to our ideas and life to the seeds sowed beneath the earth. It’s not easy as we think about hard work and only those work hard could realize the difficult involved in it and as an immobile operating from power wheelchair I have a great admiration towards hardworking. I believe hard work make exist our dream come true and wishes to take stage and each step toward the goal is drew by what can be other than the hard work? Having lot of money and being luxury could not give fulfillment to the mind or soul like doing something or things come out from our energy and hold to a bit of hard work. Even though the involvement of intellect is lot these days, the ray of hope lies on hard work and life becomes easy and comfort is only because of someone’s hard work. 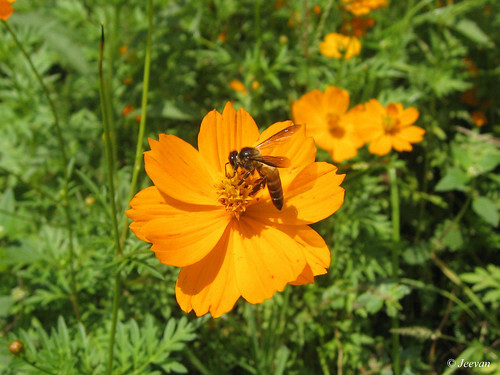 The flower with bee was captured at Lalbagh Garden in Bangalore last May and the flower is an orange Cosmos. I also like to post at least a flower every week as a Friday Flower series on my many photo collections on flowers. I wonder who won’t love flowers and they are the species admired and adored by everyone and the essence of nature is easily expose through them and a kind to enhance a lot with beauty! It’s been sometime went out as family which includes my uncle’s family, with whom we lived as a single family once and still being oneness in mind except living at independent homes. The real plan was I alone going out with my uncle’s family but later my parents decided to join our undecided destination on my wish which was supposed to go out of city and have lunch at somewhere as a kind of picnic we usually do. Being bored often taking the ECR (East Coast Road), we decided to go through OMR (Old Mamallapuram Road) and come via ECR to home in Thiruvanmiyur... but later our plan changed and instead of going simple this way, parents wished to go to Manapakkam Kanni Koil (Virgin temple) near Chengalpet, on the bank of River Palar. 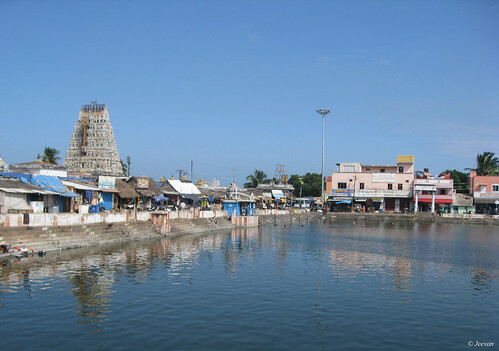 We had been to this temple more than a decade ago and the deity in this temple is 7 stones, and it is considered as a deity common amongst the traditional family deities (Kula Deivam). 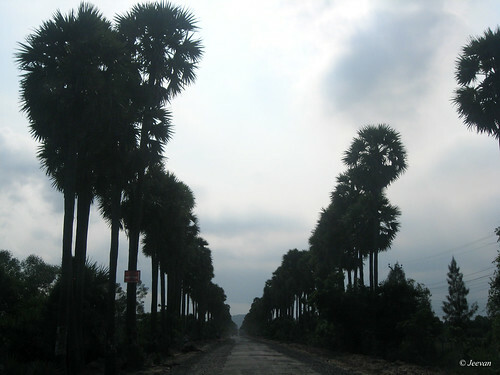 It was early noon and sun was scorching bright and there wasn’t a change on our track and instead we extended and took the Thiruporur – Chengalpet route to reach the temple, which is among my favorite routes passes through forest, little mounts, villages and paddy fields. It’s a single lane road from beginning and only now has took some widening process and it doesn’t look like affection the environment and nature for good and the gladder part was its unchanged for decades. 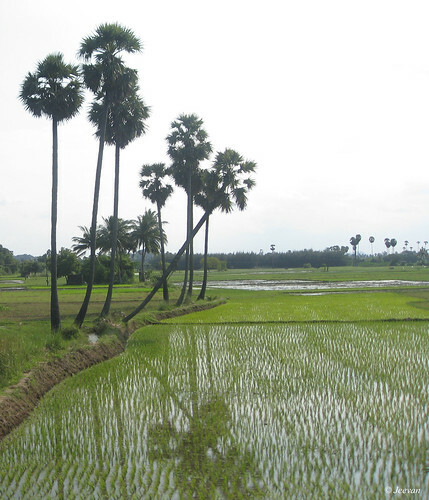 We took refrain under a banyan tree for lunch on our way and the cool breezy shadow under the tree gives space for fresh air and the village environment and paddy fields beside send me back in the essence of soil scent and memories. 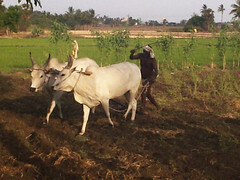 I have spent many of my summer holidays in villages and its experience is one among the bliss and the smell comes out from soil and along the cow dung and firewood smoke at early dawn and evening is unequal to anything lavish. 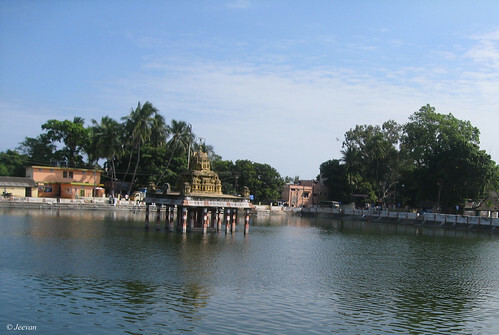 The Kanni Koil is 5-6km away from Chengalpet and since Sunday it was crowded and looked like a village festival and vehicles were parked lot and activates of cooking and head shaving function for kids where hold to end at each corners and could see newlyweds with garlands to come and worship their family deity. By the time we left the temple, the sun hides away leaving dusk behind and mild coldness in air and in little mounts and paddy field backdrop cherish the mood of hill stations. 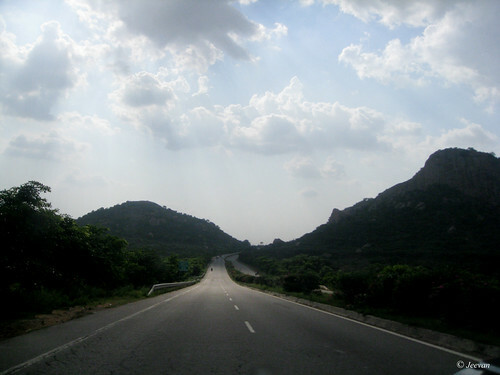 The return journey was very pleasant and we took Thirukalukundram – Mamallapuram route to connect ECR which bears enough greenery and paddy fields and lakes being filled with mild foggy at visible distance and little coldness to sense. Mind was thinking about cuppa and dad asked me understanding my favor for having coffee at countryside or little town tea shop which I believe and tasted to be nice and shops here uses direct cow or buffalo milk for coffee or tea. But sometime its disappointment waits for me and this time to the roadside café where we drink coffee serve us a hot water kind of coffee and it seems they also use the mixed packet milk. The usual Sunday busy bee kind of traffic waits for us after Mamallapuram, delayed more than 45 minutes to stand in queue to the slow motion snail creeping drag by vehicle after Mayajaal. It’s like on Sundays the city’s inner are easily accessible than driving from outside the city. This time cousin took control of the wheel and dad take refrain and caught up with his paper reading and guiding cousin on his minor mistakes and on my part kept alerting him on potholes and speed barkers since he’s in his early driving experience. It’s quite enchanting over chatting and spending quality time with family and sharing thoughts on behalf changes and wish for residing among quiet village’s en route! I like being with children and talking to them and, even more, playing with them. If you were with me, I would love to talk to you about this beautiful world of ours, about flowers, trees, birds, animals, stars, mountains, glaciers and all the other beautiful things that surround us in the world. We have all this beauty all around us and yet we, who are grown-ups, often forget about it and lose ourselves in our arguments or in our quarrels. We sit in our offices and imagine that we are doing very important work. I hope you will be more sensible and open your eyes and ears to this beauty and life that surrounds you. Can you recognize the flowers by their names and the birds by their singing? How easy it is to make friends with them and with everything in nature, if you go to them affectionately and with friendship. Above one is an open letter to children of the world by Jawaharlal Nehru through a publication in year 1949, 3rd December. Today marks his birth anniversary, which is celebrated as Children Day in India. Watched the Suriya starring 7aum Arivu (7th sense – a Tamil movie), in drive-in theater last evening as family is wonderful to watch once for its special effects and action sequence and plot behind the story. The movie is an inspiration brought up from the life of a Buddhist monk called Bodhidharma who lived during the 5th or 6th century and went to China from our neighboring district Kanchipuram (India) to cure a critical disease spreading there and taught the martial art of Shaolin Kung Fu to Chinese. The beginning of the movie describes the life of Bodhidharma for first 20 minutes is fabulous, with Suriya as Bodhidharma has given a try in portraying him isn’t interesting except for its special effects and cinematography, gives a feel of watching newsreel. As usual Suriya lives up to his ability and character and as a circus man he has nothing to do much with the occupation, stands through his silent monk appearance and stunning action scenes. The concept of bringing back the techniques from the long lost Pallava prince turned Bodhidharma is fantastic but the treatment is weak and hard to appreciate the attempt lacks through the subject. Shruti Haasan as debut has hit the niches with her natural way of acting and with little innocent on face she holds more scope for performance as a young scientist, has a brighter future ahead certainly and not to forget she is Universal hero’s daughter. Dong Lee is the best choice for the evil role and the Vietnamese American actor and martial artist threats with his eyesight and driving away the people against the leads are damn remarkable and remind me ‘The Mummies’ where the skeletons rose one by one. A. R. Murugadoss, the director of the movie surely deserves praise for coming up with a different concept and relating the past with future and giving a detail depiction of a legend unknown. The songs are fantastic and help to decorate or promote the film and O’ringa song caught up with the energies of youngster and remind me a song from Crazy frog and there is a feel that the screenplay could have sound better and strong, and about the emotions, it lacks sense and looks artificial. Overall it’s a wonderful movie to watch and makes wonder about the bio war and science and it feels that it would be nicer if history comes along with the story. It’s we shifted near or they took refuge near us, it’s excite to take a look at the open ground opposite to our home for snakes. 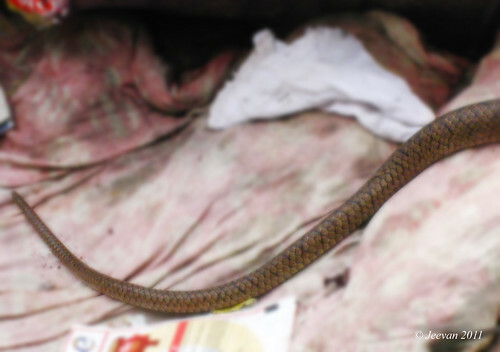 Last year at the same time of this season a rat snake came near our compound wall and stayed among the debris and plants for some time since remaining places are filled by rainwater. 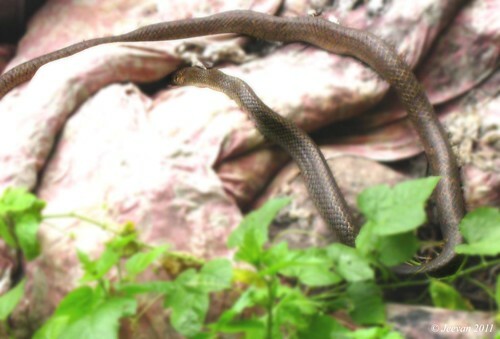 There have been snakes at the open ground for very long time and they sometime comes to visible and during monsoon we could see snake’s often near our compound wall. Even though they are residing there for long time they never attempt to come across the wall or threaten us so far and there are also couple of mongoose residing along with kids and sometimes we could hear a strange noise which mom guess it could be the sound of struggle between snake’s and mongoose. Yesterday also mom saw a mongoose playing with its coupled kids and the photos of the rat tail snake above was also captured by mom last year and I have blurred some part of picture to make the mess-up apart to make clear visible of the snake. I don’t know for what I’m waiting for, but I’m expecting something for a change and inspiration to write or think ahead to make worth the time and moment. Amid the rain and clouded sky, mind goes out and in like how the sun peeks in and out of sight though clouds; giving some hope of rays where people find hard to survive with rain, expresses great distress over ruled by rain. I think what defeat us when it rain is that we are not ready to face monsoon like any other season that sunshine’s throughout and as soon rain stops and life back to normal we forget the struggle and lack to prepare for next season. 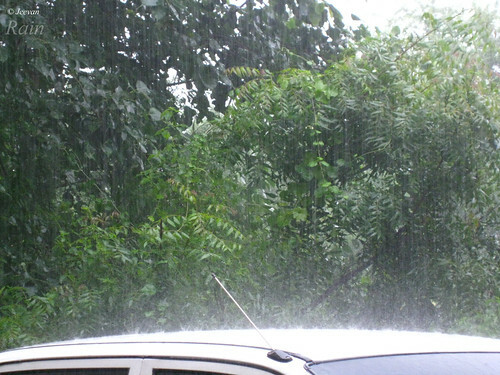 The rains remind us that life is not always same as sunshine and to relax and comfort throughout the year with enough water, we all need to bear some difficulties through monsoon. This is the time also we get to reveal the real face of our locality and what we really need is taught by these situations and alike sunshine, rain is equally important to survive and what we miss is the balance between these and lack of though and care given to rain as it is not going to shower throughout the year. Like how they say ‘what inside comes out’, the rains reveal the quality of life hidden mostly beneath the roads and where people build their homes in the low lying areas which are once water resources. We easily blame the authorities for whatever difficulties we go through this season and some people are happy adding there area into the metropolitan cities without the quality of life and infrastructure development. Every year we experience and learn lessons from monsoon but however how many times we learned are unused and mistakes continue without a remedy. I wish and crave at least the newly sworn local authorise should take prior action from now onwards towards the next monsoon season esp. on proper drainage system to prevent water stagnant on roads which took away a life of a teacher here (Chennai) two night ago who drown into a hidden hole among the water stagnant. 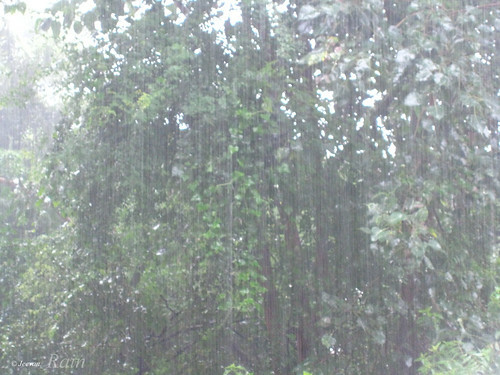 The photos posted here are captured one heavy rain day.